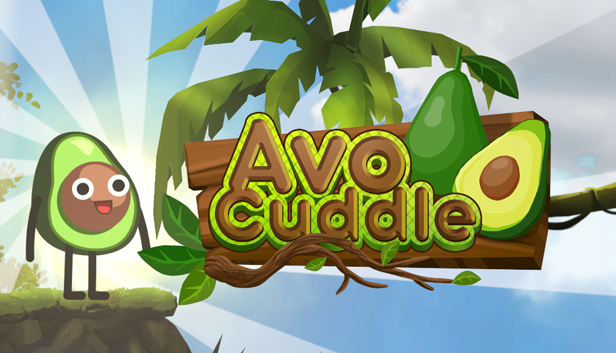 "AvoCuddle" tells a tale of true love! An emotional action adventure through the galaxy searching and seeking to free your soul mate. Explore beautiful and dangerous planets, fight it's special creature and solve puzzles , through a visually stunning 2D-platformer.